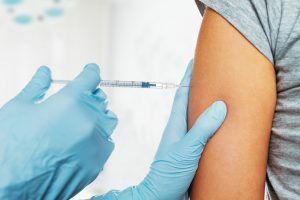 HPV vaccination to prevent cervical cancer. New evidence from Cochrane. 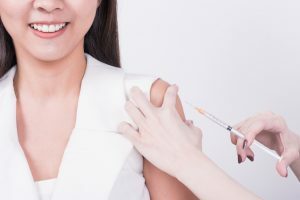 Sarah Chapman blogs about new Cochrane evidence on the safety and effectiveness of HPV vaccines for young women. 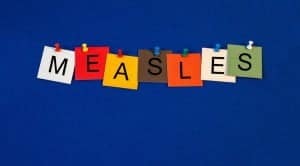 Sarah Chapman blogs new Cochrane evidence, published today, on boosting uptake of routine vaccinations through issuing reminders.